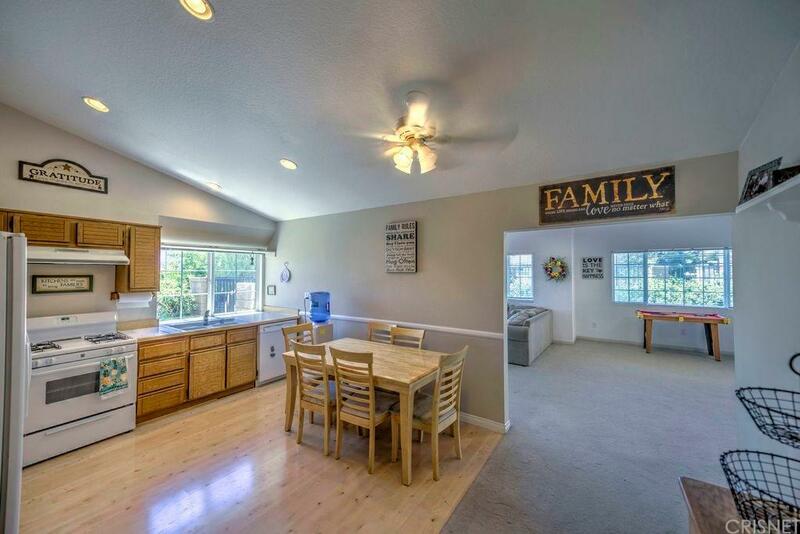 HUGE PRICE REDUCTION, Fantastic single story just under 1800 sq ft. Great oversize permitted family room, 3 spacious Bedrooms and2 bath, Good size master bedroom. 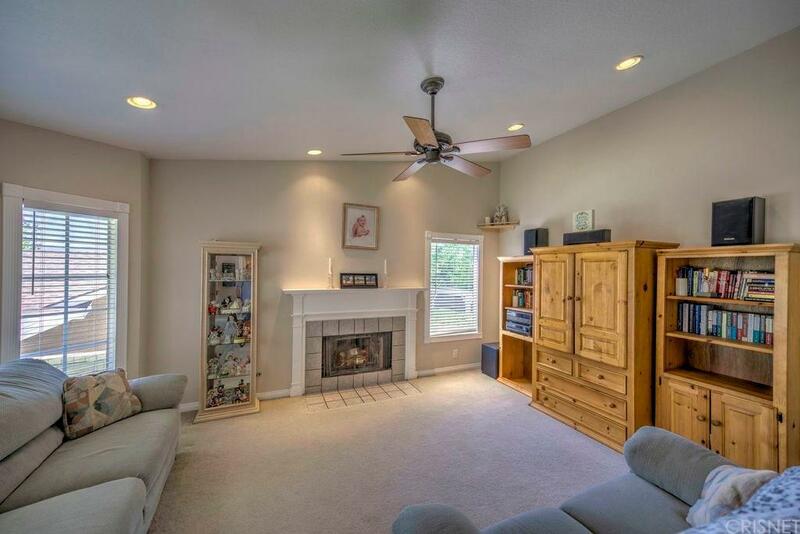 Lots of natural light, view and a good size yard and great curb appeal. Seller changed the exterior siding to low maintenance stucco. No Mello Roos or HOA. 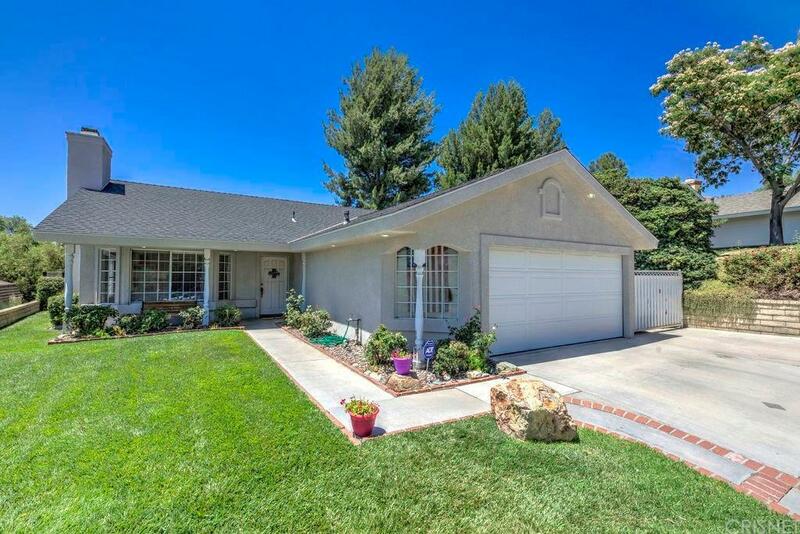 Excellent location in one of the best school districts in SCV. 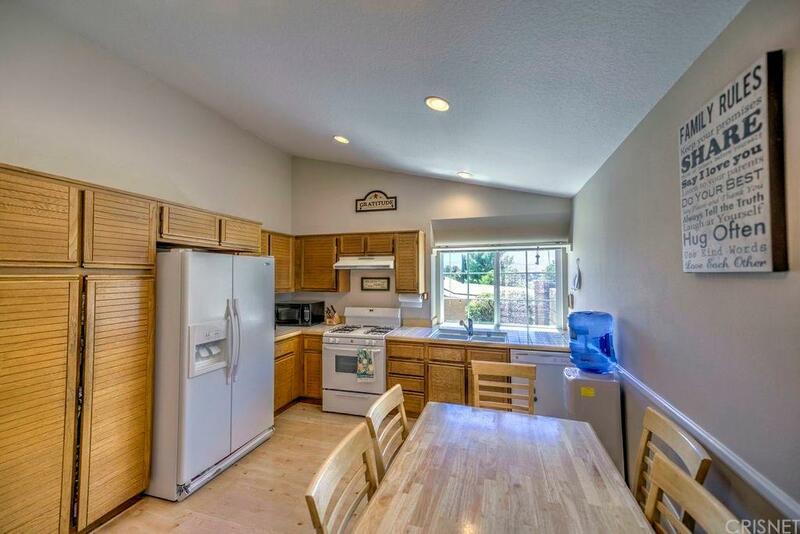 Sold by Sean Poliseno BRE#01443727 of Keller Williams Realty World Class. Listing provided courtesy of Albert Rodriguez DRE#01443727 of Realty Executives and Jeanette Whitney CA DRE# 00798153 of Realty Executives.